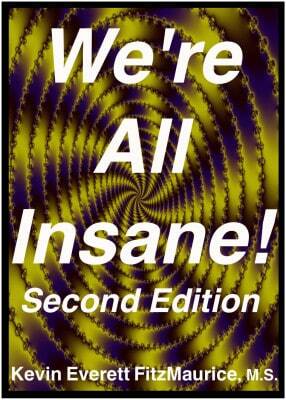 This page provides a supplementary diagram for the book We’re All Insane! Second Edition. This diagram puts energy in charge. This diagram distinguishes between various modes of perception. 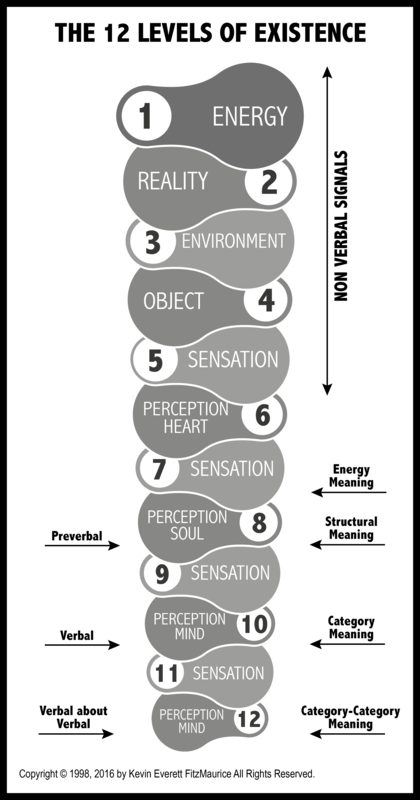 This diagram distinguished between various kinds and type of experience.